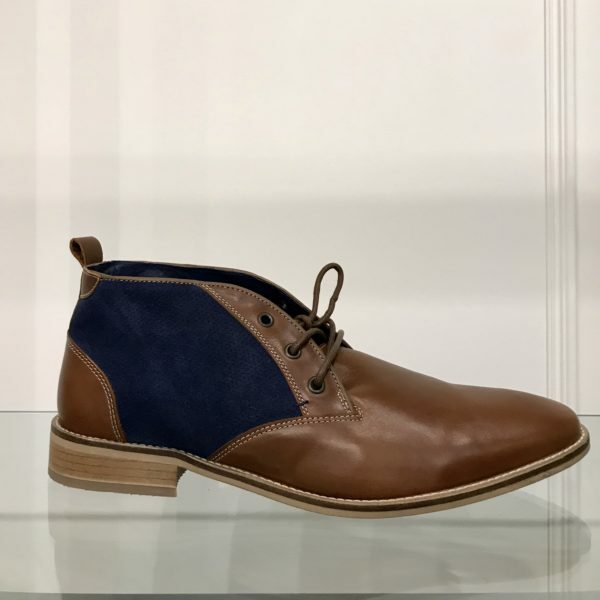 espy is carrying a full collection of men’s shoes. 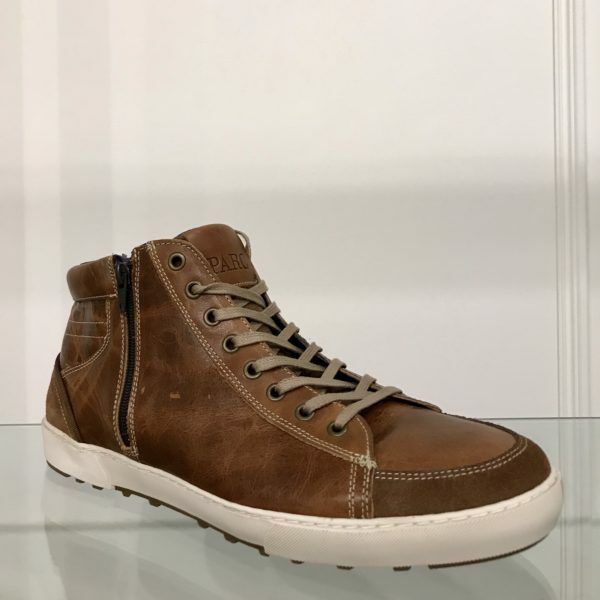 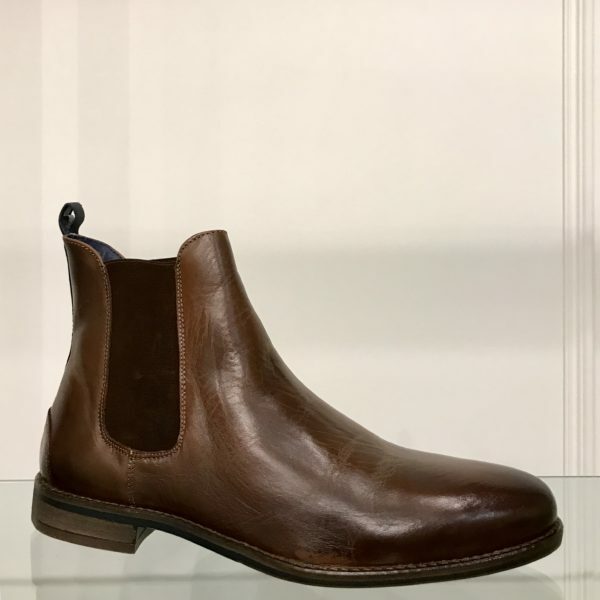 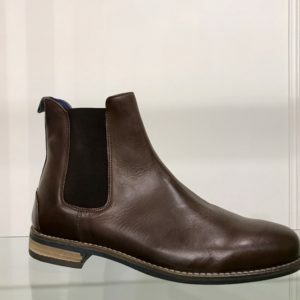 Based in Toronto, manufactured in Portugal using only the finest European materials, PARC City Boot is designed for a gentleman on the go as his daily shoe. 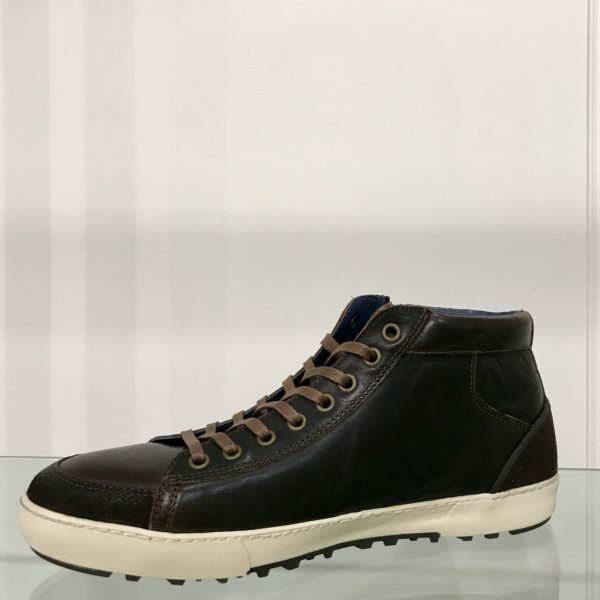 Each boot is named after a notable urban park around the world. 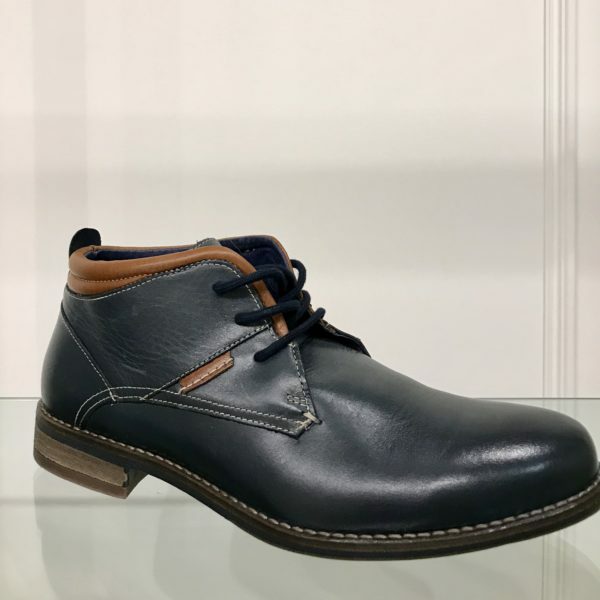 PARC blends classic tailoring with a subtle hint of rugged elegance to take you anywhere from a boardroom meeting to a stroll in the park. 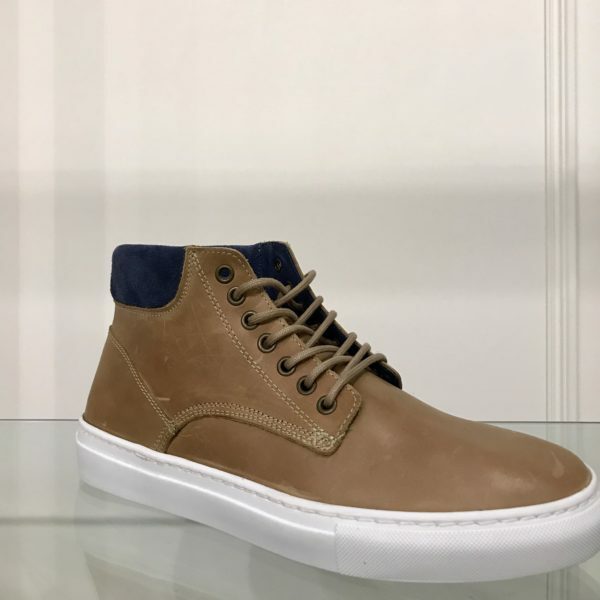 espy carries men’s sizes 8-12 in the following styles. 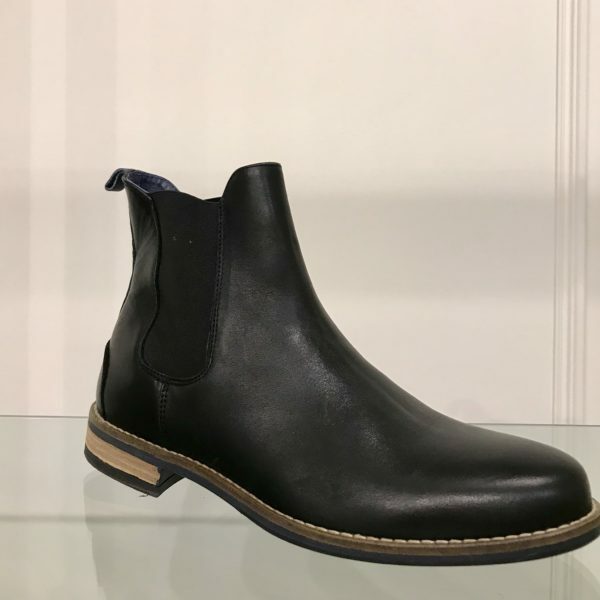 PARC City Boots are available up to a size 17. 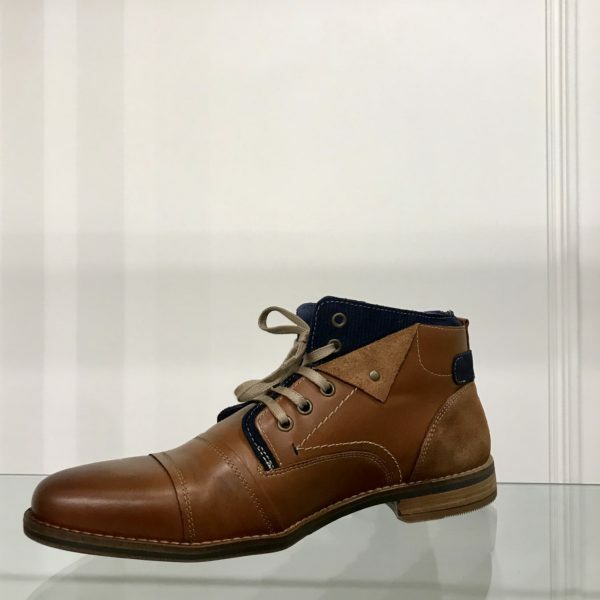 With shoes in stock, we’re officially a one-stop-shop for the gentleman on the go.